Live in Somerville and looking for a trustworthy general contractor to remodel your whole home, kitchen, or bathroom? 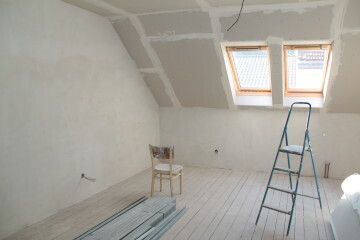 Prime Design Professional Contractors is a leader in home remodeling services in the Somerville area. 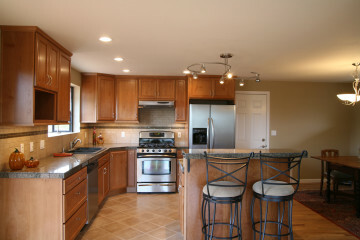 We have made homeowners dreams come true again and again with our professional and quick remodels. No matter where you are located in Somerville, we can provide a free onsite quote, cater project specifications to your time and budget constraints, and make sure you come away with the improvements you dreamed of. We are ready to help you bring your vision to life.